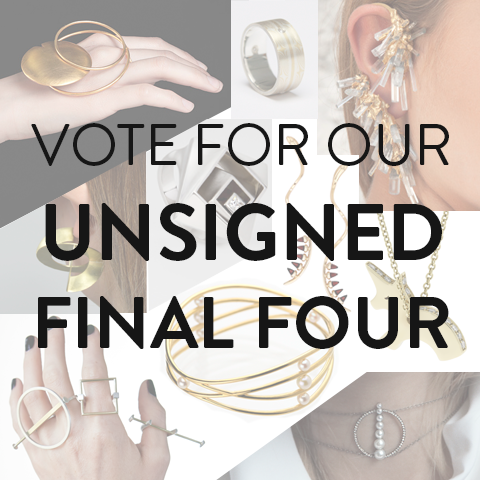 I am so excited to have made the shortlist for the EC One Unsigned competition for Emerging Jewellery Designers. The public vote will be open until midnight Wednesday August 31st so if you like my jewellery please vote for me! 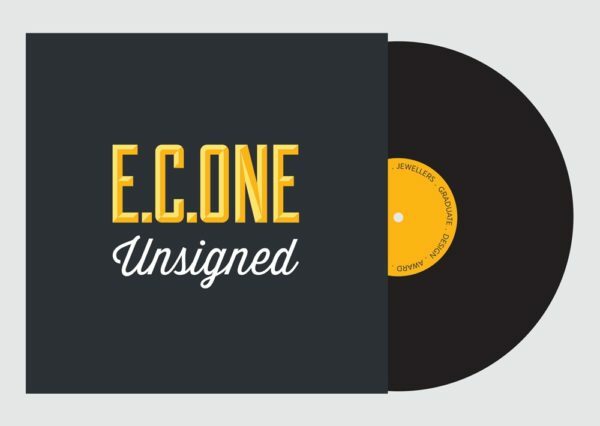 You just have to go to www.econe.co.uk and click on ‘Vote For The Final Four’ and cast your vote. This year’s judges include the buyer at Fortnum and Mason, Jo Newton, IJL director, Sam Willoughby, acclaimed designer, Tomasz Donocik and freelance jewellery journalist, Racheal Taylor. The competition is great for emerging jewellery designers as the prize includes free PR, with Push PR, and mentoring on everything business related! The other designers that have been nominated include; Chen Cheng, Crystal Ching-I Chien, Olivia Creber, Gabi Gucci, Anissa Kermiche, Lily Read, Charlotte Reichwald, Ana Thompson and Yao Yiming.